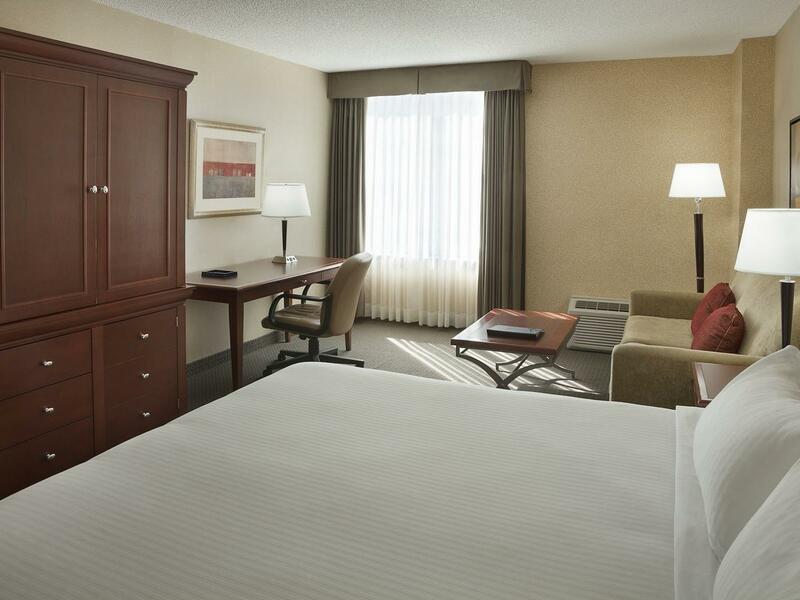 Hotel Halifax offers travellers an excellent location with direct access to the Downtown Link and stunning views that allow guests to enjoy the bustling activity of the Halifax Harbour from the comfort of their own guest room. 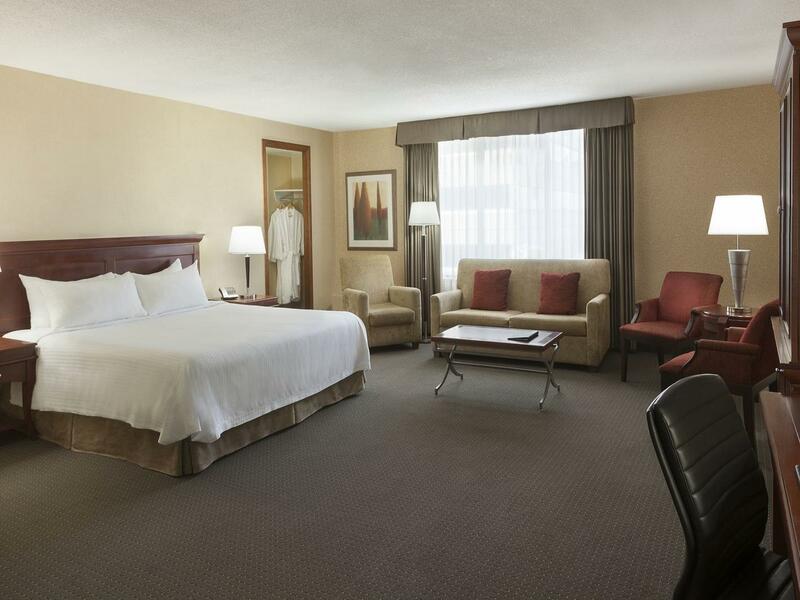 All of our accommodations offer plush, pillowtop beds, complimentary Wi-Fi, flat screen TVs with pay-per-view movies, a work desk and the convenience of an in-room mini-fridge to make your stay with us both comfortable and relaxing. This spacious, comfortable, well appointed guest room featuring two plush pillowtop double beds includes all the amenities required to enjoy your time away from home. This spacious, comfortable, well appointed guest room featuring a queen sized plush pillowtop bed includes all the amenities required to enjoy your time away from home. 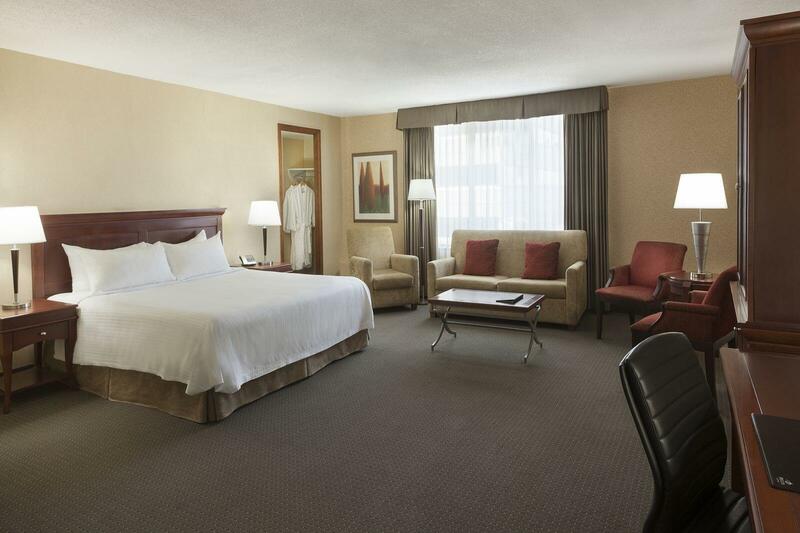 This spacious, comfortable, well appointed guest room featuring a king sized plush pillowtop bed includes all the amenities required to enjoy your time away from home. 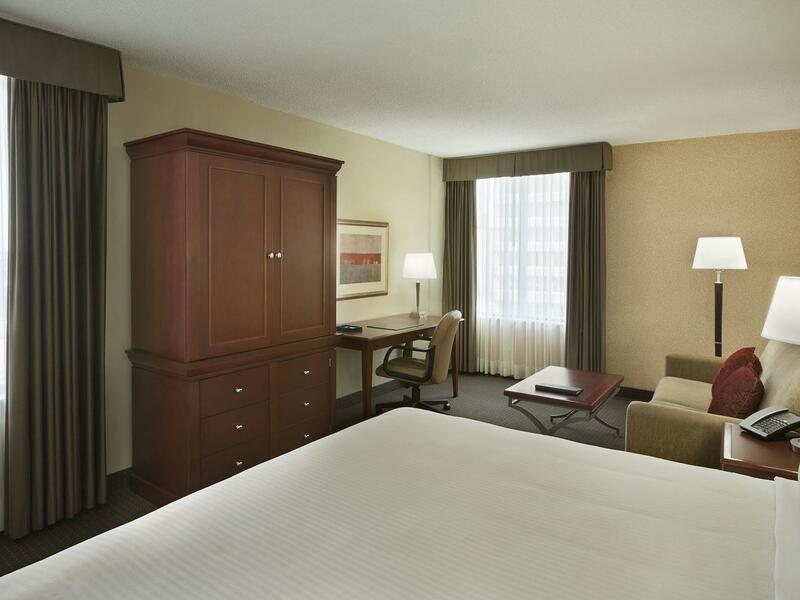 Enjoy the breathtaking views of the Halifax Harbour in our spacious, comfortable, well appointed guest room featuring two plush pillowtop double beds and all the amenities required to enjoy your time away from home. 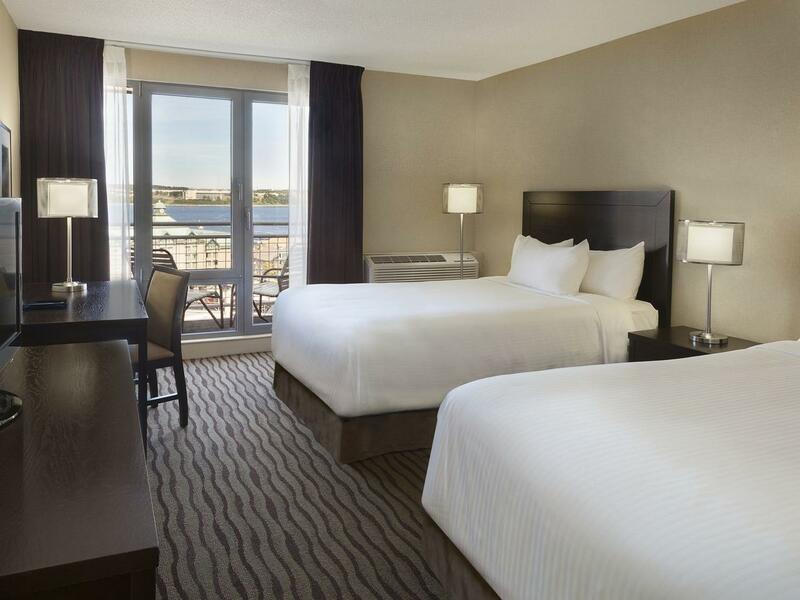 Enjoy the breathtaking views of the Halifax Harbour in our spacious, comfortable, well appointed guest room featuring two plush pillowtop queen beds and all the amenities required to enjoy your time away from home. 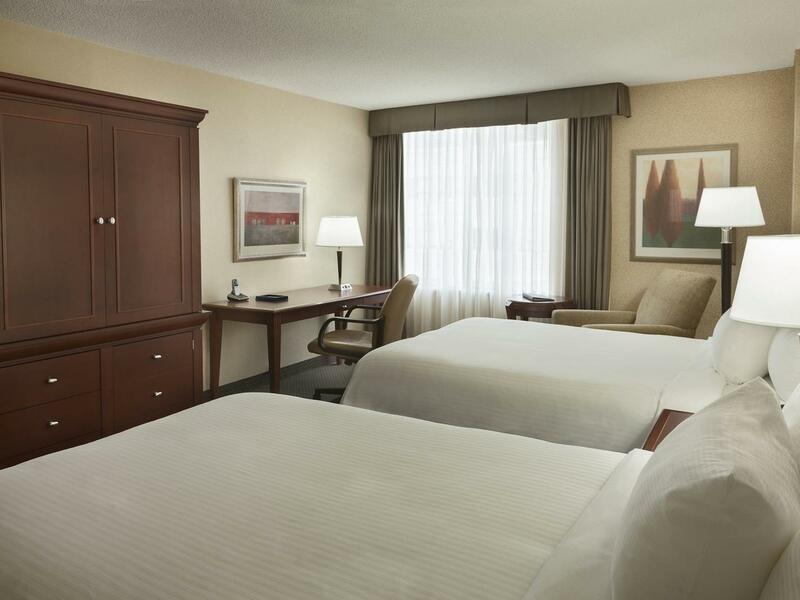 Enjoy the breathtaking views of the Halifax Harbour in our spacious, comfortable, well appointed guest room featuring triple sheeted king pillowtop bed and all the amenities required to enjoy your time away from home. 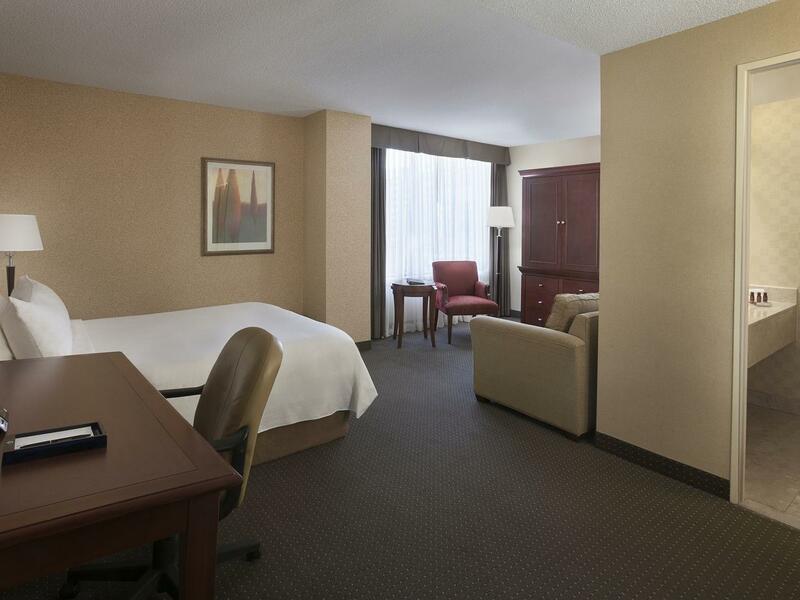 Feel at home in our spacious Junior Suites featuring pullout sofas, comfortable bedding and ergonomic workstations. Don't forget to connect to our complimentary Wi-Fi. Find your home away from home in a One Bedroom Suite with a king sized plush, triple sheeted pillowtop bed and separate living and dining areas. Find your home away from home in a One Bedroom Suite with two queen sized plush, triple sheeted pillowtop beds and separate living and dining areas. 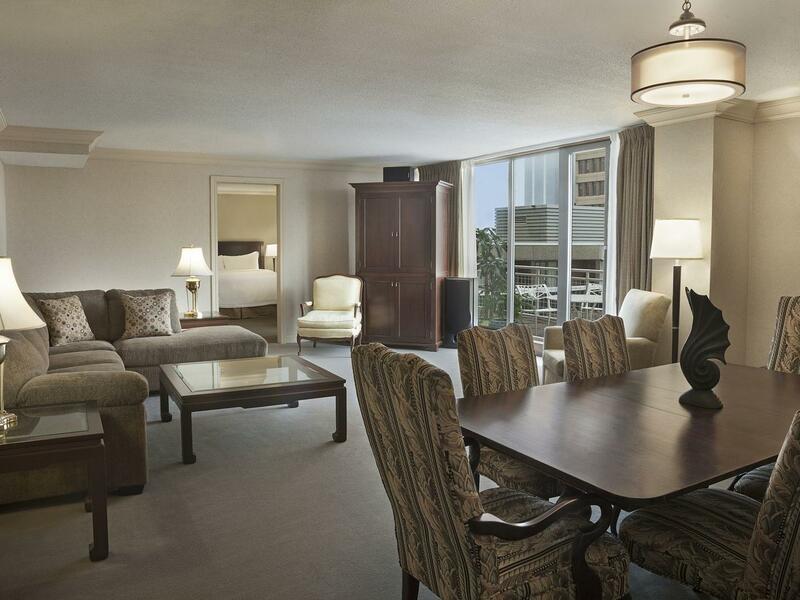 Luxury awaits in our exclusive Two Bedroom Neptune Suite. Featuring a separate living room with abundant space for relaxing, entertaining and dining.